Ресторан, прачечная самообслуживания, сувенирный магазин и бесплатный прокат велосипедов предлагается гостям отеля эконом-класса HEARTON Hotel KYOTO. В номерах и лобби отеля можно воспользоваться бесплатным Wi-Fi. Светлые номера с кондиционером оформлены в насыщенных тонах и располагают ЖК-телевизором, письменным столом и холодильником. Кроме того, гостям предоставляются тапочки и пижама. За дополнительную плату в отеле предоставляются массажные процедуры. В ресторане отеля подают блюда западной кухни и традиционной кухни Киото. Отель находится менее чем в 5 минутах ходьбы от Киотского международного музея манги и в 15 минутах ходьбы от замка Нидзё и рынка Нисики маркет. 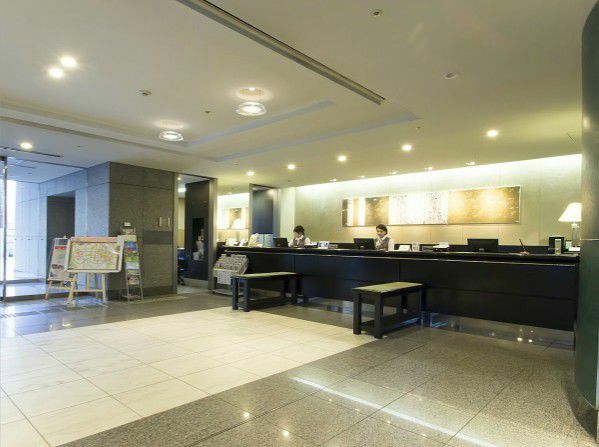 Hearton Hotel Kyoto is known for its high sense and interior. 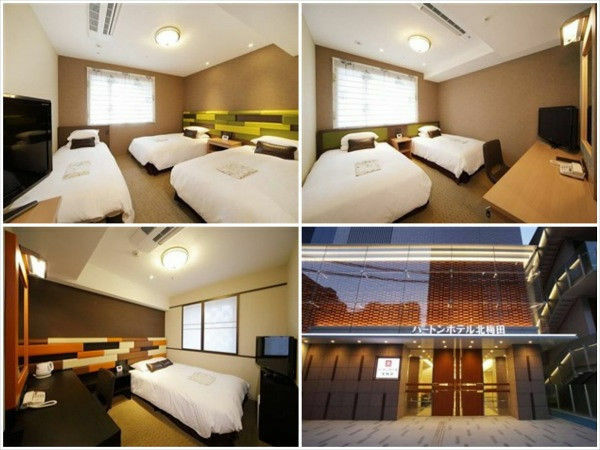 It is also in an ideal location for JR, Hankyu, Keihan Kyoto Station. 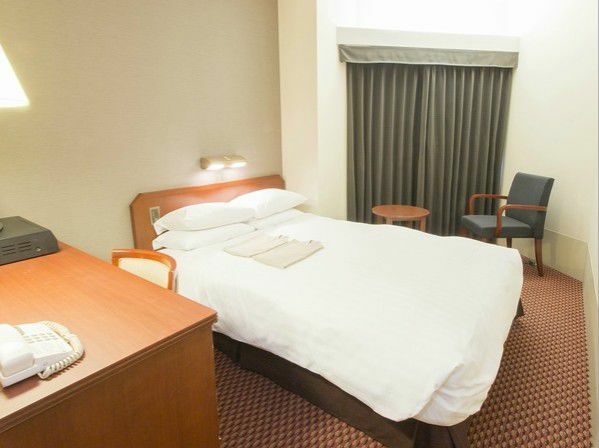 All rooms are feather quilt beds with TV, Video player, Refrigerator, Cable Radio, and other amenities. 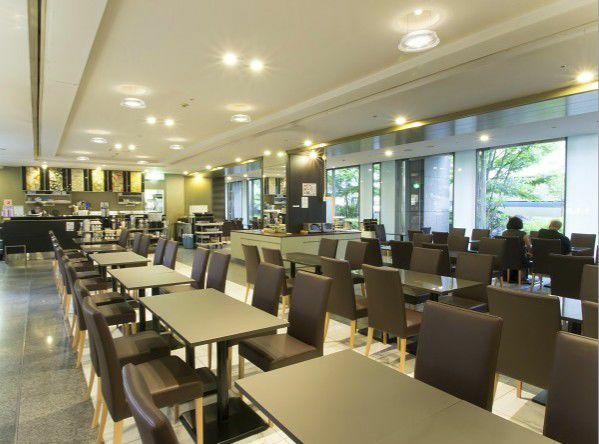 Hotel serves by heartful service and heartful space for both the business men and tourist. 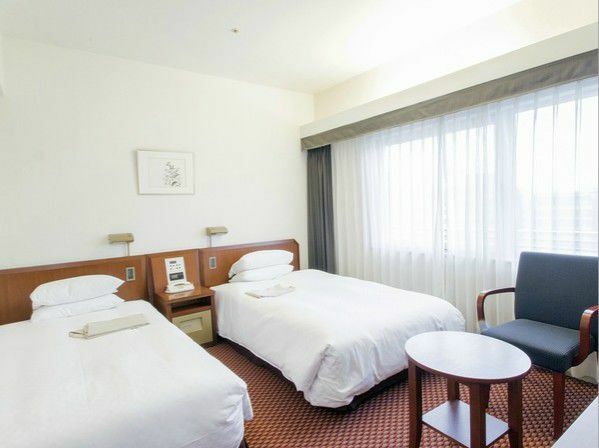 One of Kyoto’s most popular hotels, as the location and value for money is second to none. 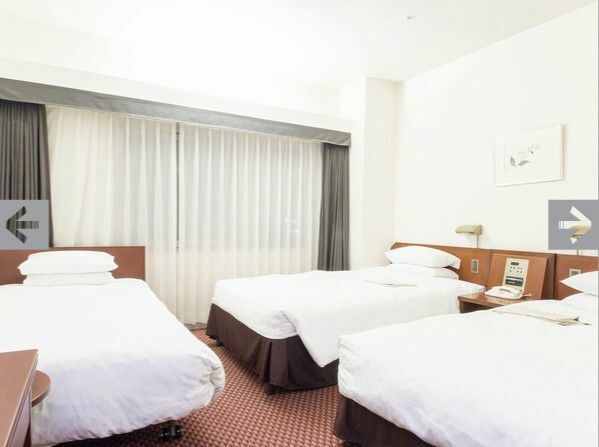 The hotel is located near one of the major intersections in Kyoto, where Karasuma Dori meets Oike Dori, than the subway below this intersection is the junction of the Karasuma line and the Tozai Line. Some of the major attractions of Kyoto (Nijo jo, Honganji etc) are within walking distance, as is the Wining / Dining and Shopping area of Kawaramachi. The front desk is open 24 hours, and the staff are only to happy to help you with tourist information, or choosing a great place to eat. 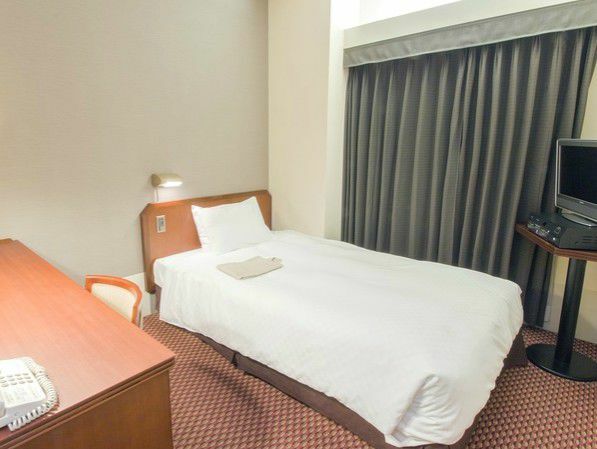 Rooms are comfortable and modern, with western beds and bathrooms. For those on longer stays there is a coin operated laundry on site. 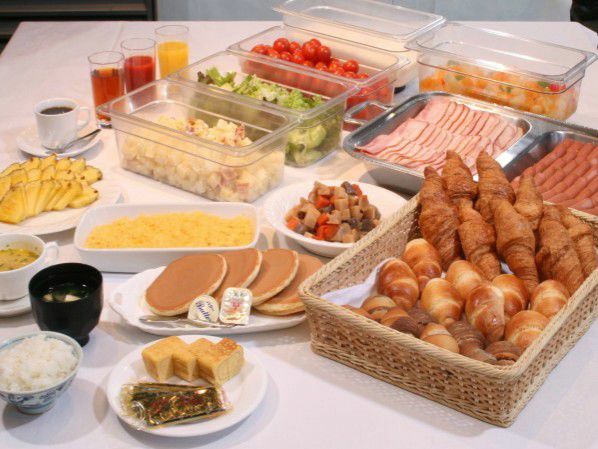 Breakfast is served buffet style in the cafe on the 1st floor, while those wanting a traditional Japanese course meal are welcome to try the "hamatoku" restaurant on the 2nd floor. Conferences and Banquets can be catered for, with rooms of several different sizes. 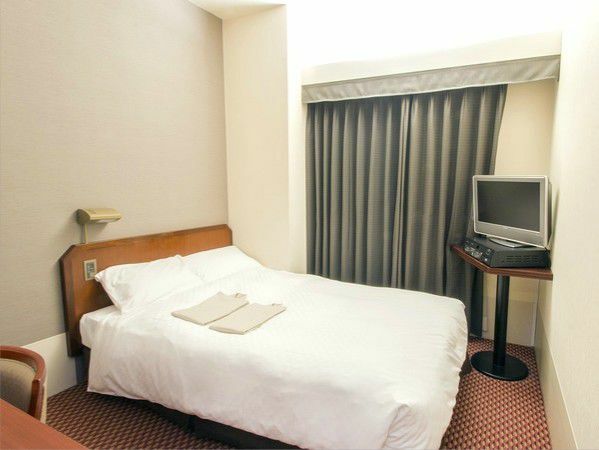 2 minutes walk from Subway Karasuma Oike Station. 10 minutes by taxi from JR Kyoto Station.